Whether youre doing business in St. Paul or watching a Twins game in Minneapolis, the Country Inn & Suites by Radisson®, Roseville, MN gives you quick access to both cities. From the hotel, you can easily reach government offices in St. Paul, the University of Minnesota and Target Field within 15 minutes. When youre ready to relax, take a dip in the indoor pool or plan your next days adventure with free Internet access.nAfter your campus tour, come back to the hotel for a refreshing swim in the pool or a jog in the fitness center. If work is keeping you up late, dont worry; our business center is open 24 hours. Amenities and services include: Free High-Speed Internet Access, Complimentary Hot Be Our Guest Breakfast, Business Center, Fitness Center, and Indoor Pool.nThe perfect home base between the Twin Cities, the hotel offers guest rooms and suites that include a mini fridge and a microwave, perfect for storing and heating leftovers. Standard room amenities include: Free High-Speed Internet Access, 323 HDTV, Coffeemaker,Microwave, and Mini Fridge. 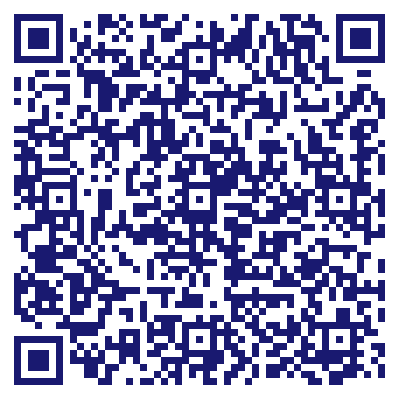 Do you own Country Inn & Suites by Radisson, Roseville, MN? Due to the unique way that the eBusinessPages Business Directory is structured a Premium + Verified Listing is the most powerful way to get more clients to contact Country Inn & Suites by Radisson, Roseville, MN. Not only will your listing be more noticeable and more trustworthy, it will also be displayed more prominently in our category (Hotels and Parent Categories) and location (Saint Paul, MN and USA Wide) listings. 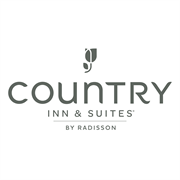 Country Inn & Suites by Radisson, Roseville, MN will be displayed in your competitor's listings while no ads will be shown in your own listing. Starting at $2.78 for a Premium Verified Listing, there is every reason to give Country Inn & Suites by Radisson, Roseville, MN the eBusinessPages Premium treatment today. More Listings for Hotels in Saint Paul, MN What is this?